Loppington Parish is a great place to live and to visit and walking can be a great way to learn a little of the history and appreciate what the area has to offer. Four moderate walks each 3-4 miles. Allow 1½ – 2 hours. 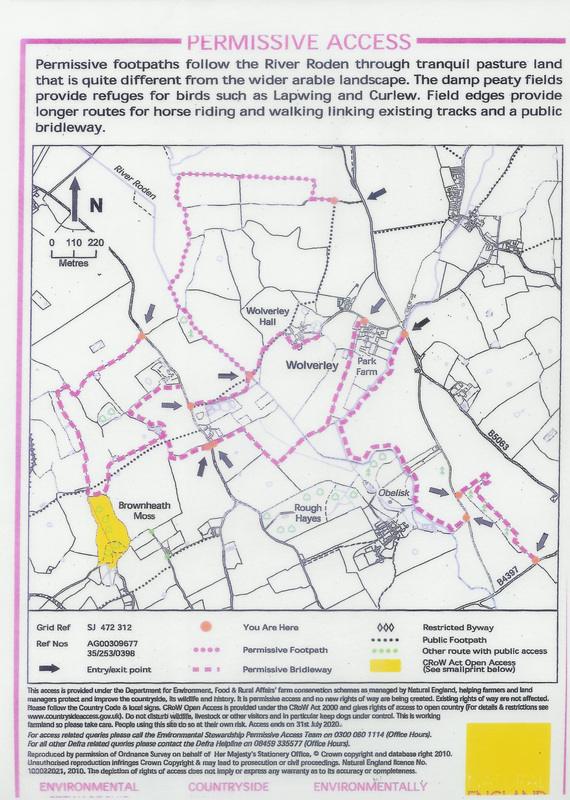 Shropshire Council has a copy of the definitive map online showing footpaths in the county. 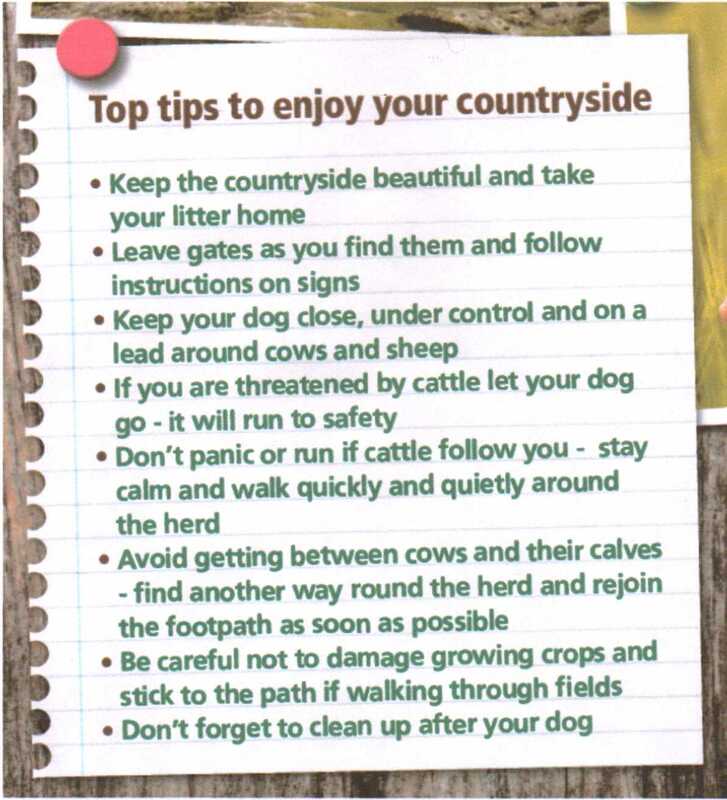 You can view a section of the definitive map relating to our parish and a copy of the Countryside Code here. As with all rural areas the parish is a working rural community with grazing livestock and crops. 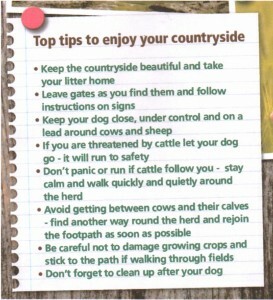 We ask you to respect the working community, livestock and the flora & fauna by familiarising yourself with, and abiding by, the Countryside Code and in return we hope that you enjoy your ramble though our parish.